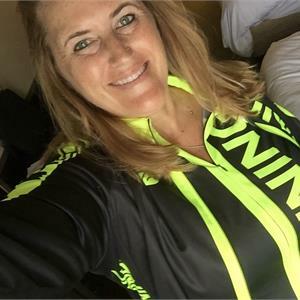 As a Spinning® Master Instructor and Personal Trainer, I feel it is an honor to witness transformations people make when consistent with their fitness and wellness pursuits. My approach is to help people realize that exercise should enhance their lifestyle, not be their lifestyle. There are mountains to climb, oceans to swim and finish lines to cross, and I am proud to coach people there.